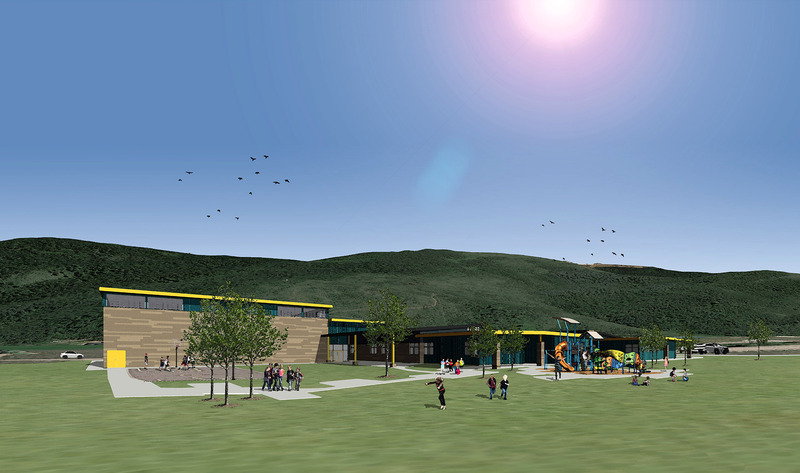 The new Victor Elementary School, built for Teton School District #401, includes the construction of a 45,420 SF, kindergarten through fifth grade education facility. 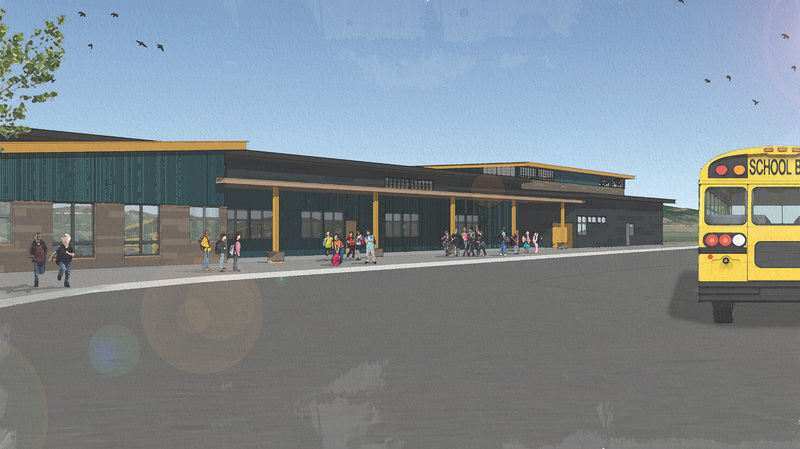 The new school will replace the old Victor Elementary School which is now over 75 years old. 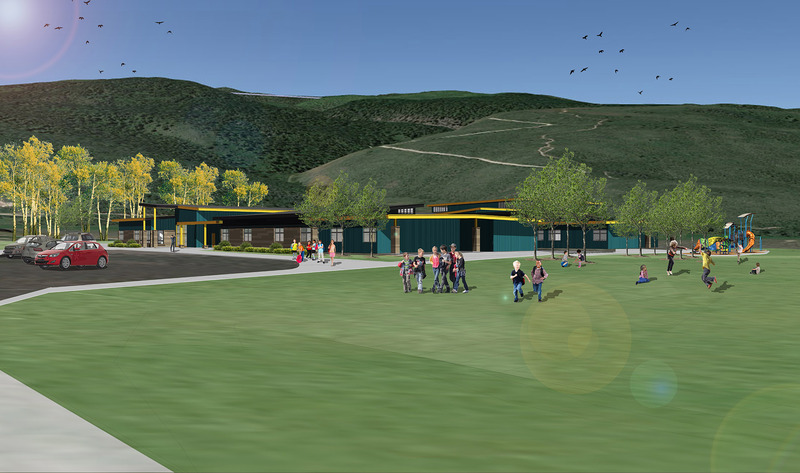 This new state-of-the-art facility will be located near Sherman Park in Victor, Idaho. Victor Elementary will be constructed of a combination of light and heavy gauge, structural and non-structural steel while the gymnasium portion will be a masonry structure. The exterior will feature a color rich variety of CMU veneer, and various metal panels. 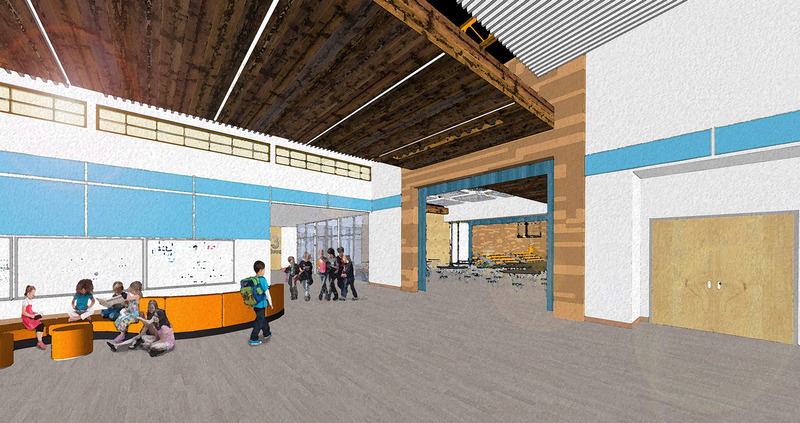 The interior of the building will feature 14 classrooms as well as resource classrooms, special education facilities, a life skills room, teacher work room, computer labs, gymnasium, cafeteria and all other associated spaces. 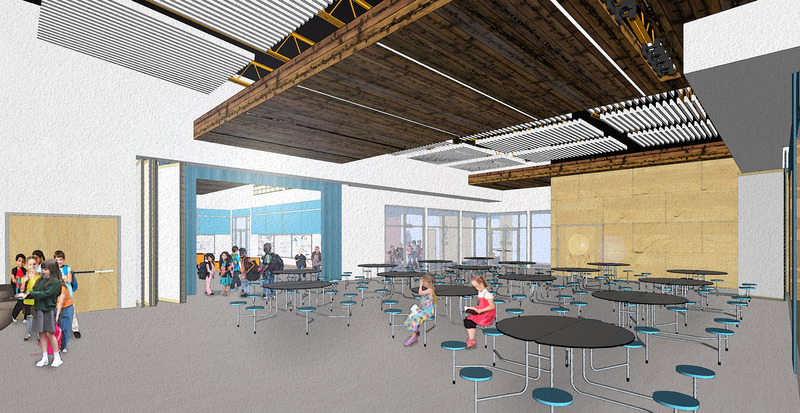 This new school will include daylighting in each classroom to support the health and wellbeing of the students, a secure entry to enhance the safety of the students, and technology throughout to encourage 21st century learning.